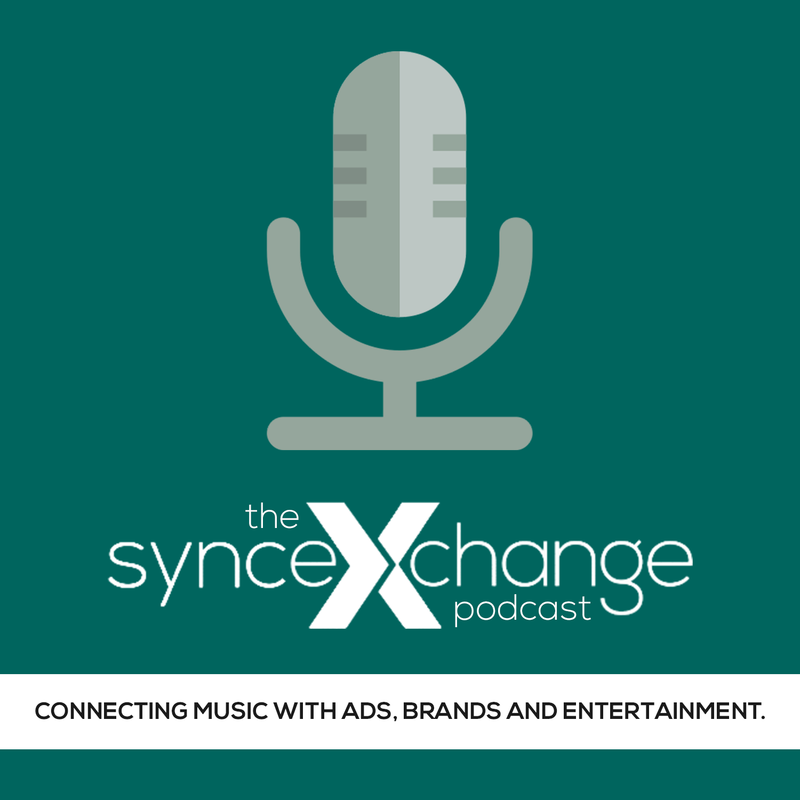 Sync Music Listening Sessions are a great new way for you to get your music heard and get essential feedback from top music supervisors in TV, film, video games, ads, trailers, brands, apps, and the Internet. Here’s how it works. In these sessions, you get the advice from and connection to key decision makers will give you the invaluable feedback you can use to fine-tune your approach to music supervisors and their projects. Click a link to get a rundown of the current listening sessions. Eric is actively seeking hybrid orchestral/hip hop, swagger hip hop tracks, or hard rock swagger tracks. Eric Kalver is the Music Supervisor at Activision Blizzard with credits including Call of Duty, Guitar Hero, Destiny, Crash Bandicoot, Spyro, and more. He works on all marketing and in-game assets, managing both creative decisions and contract negations with many of the world’s largest rights holders. Previously, he worked as a Music Supervisor for Music and Strategy alongside Executive Producer Gabe McDonough, working on music supervision for advertising and branding with brands such as Netflix, Coach, Miller Lite, Intel, Verizon, Ford, Nest, and many more. Zach is actively seeking vintage 80’s style retro synthwave a la Drive OST. 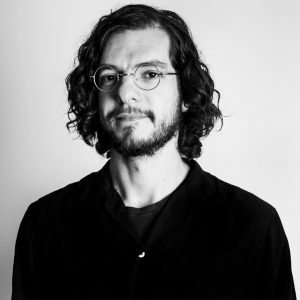 Zach Pollakoff is a music producer, supervisor, musician, DJ, and curator who has spent over a decade working with artists and brands. 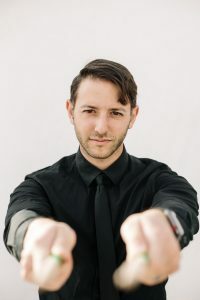 He currently serves as Executive Producer at Heavy Duty Projects, a boutique original music and music supervision company that is the sister company to three-time Grammy Award-winning producer, Ariel Rechtshaid’s Heavy Duty Publishing. Heavy Duty’s roster has produced and/or co-written on records with artists like Adele, Vampire Weekend, HAIM, Charli XCX, Carly Rae Jepsen, The Weeknd, Kelela, Gesaffelstein and many more. Prior to Heavy Duty, Pollakoff worked as VP Senior Music Producer at Grey Global / Townhouse Worldwide producing Cannes Lion and Emmy-winning work for Gillette, DirecTV, NFL, Canon, Venus, and more. He has helped to break young indie artists, negotiated the license of hit songs, and worked closely creating original compositions and covers with artists like Sia, St Vincent, Seal, Atticus Ross, Max Richter, Pusha T, Vince Staples, Son Lux, and many more. In addition, Pollakoff is the co-founder of Likeminds, an organization that curates events and experiences for the global creative community which culminates at a weekend-long late-summer conference featuring some of the most forward thinkers discussing the intersections of art and tech. He is also the co-founder of the 11yr-old independent label, Twosyllable Records. Ricki’s actively seeking hip hop and rock vocals – with vocal themes on winning, a comeback, being the best, etc. & nstrumental music with cool world sound integrations — think hip hop and Punjabi. On April 27, 2019, from 10 AM – Noon Pacific/1 PM – 3 PM Eastern, Vice Media‘s Vice President of Music Services and Licensing, Ricki Askin for what promises to be a fantastic Supervisor Listening Session. Ricki is a seasoned Music Executive with a strong music supervision and licensing background and extensive management experience and versatility in both established and start-up environments, cross-platform and manages a portfolio of leadership roles within the Vice ecosystem most recently include running VICE Records and the creation and expansion of Vice Music Publishing. Visit her imdb for a full list of credits and examples of her work. Eryk is currently seeking a few different types of music. First of which being organic upbeat, fun, left of center instrumentals to drive a campaign across the finish line with energy and fun. Examples of this are NoMbe/Thutmose “Run Wild”, Cage the Elephant “Mess Around” and NVDES “The Other Side”. Second is something organic, somewhat sparse, emotional, ethereal, anthemic with a modern esque feel. Examples of this are Efterklang “Modern Drift”, Sigur Rós “Untitled #3 – Samskeyti, Explosions in the Sky “So Long, Lonesome”. Third is something energetic, driving and badass to really ramp up the energy of the visual of the campaign. This song needs to have multiple sections to cut/edit to. Examples are Kanye West “Black Skinhead”, Jaden Smith “Watch Me”, Billie Eilish “you should see me in a crown” and Big Data/Jamie Lidell “Monster”. Eryk helped launch and build what is known today as Deutsch Music. He oversees all music initiatives for all Deutsch LA clients such as Target, VW, Taco Bell, Zillow, Hulu, Dr Pepper, Snapple, Canada Dry, Patagonia, Nintendo and many more. 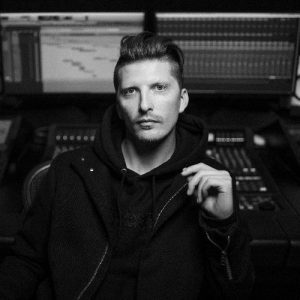 In over 5 years at the agency, Eryk has worked with some of music’s biggest artists such as Bruno Mars, Sia, Adele, Meghan Trainor, Simon and Garfunkel, The Beatles, Joe Cocker, Sam Smith, Bob Dylan, ELO, Dean Martin, and many more. 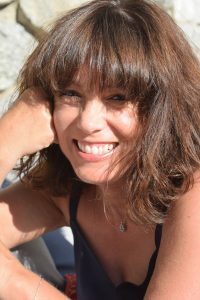 Anastasia is a music industry professional with 25 years experience in music supervision, Television & film production, publishing, artist management, A&R and music placement. Bruna Papandrea (Big Little Lies) and Harriet Warner (The Alienist) recently hired Anastasia to music supervise “Tell Me Your Secrets” (Lily Rabe) for TNT and Meaghan Oppenheimer (Fear of Walking Dead) and Casey Harver (Big Little Lies) hired her on “Queen America” (Catherine Zeta Jones) for Facebook Watch which premiered last night. As a publisher and music consultant, Anastasia has placed close to 50 songs in major films and television series over the last three years. 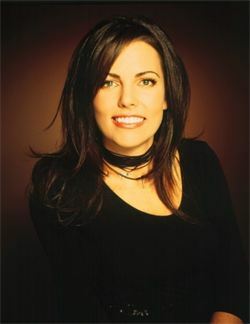 Previously heading up Miles Copeland’s Nashville division of Firstars Management and Ark 21 Records throughout the 90’s, she worked with Keith Urban, Waylon Jennings, Peter Frampton, Leon Russell, Junior Brown and Sting in various capacities. Anastasia served as a judge on Nashville Star (USA), writes columns for various publications and penned the book, Make Me a Star. As a public speaker and mentor, she inspires people of all ages to pursue their career dreams and advises those at a cross roads on the art of reinvention. Mayor Karl Dean and Gov. Bill Haslam awarded Anastasia with the “Trailblazer Award” for her endeavors that have changed the landscape of the Nashville entertainment industry and supported women in the work force. 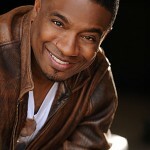 ELVIN ROSS, OWNER AND EXECUTIVE PRODUCER OF E. ROSS STUDIOS, IS WELL KNOWN AND WIDELY RESPECTED IN THE MUSIC INDUSTRY. HE HAS COMPOSED MUSIC FOR AN EXTRAORDINARY NUMBER OF HUGELY SUCCESSFUL STAGE PLAYS, TELEVISION SERIES AND FILMS FOR TYLER PERRY PRODUCTIONS AND MANY OTHERS. HIS CREDITS INCLUDE CREATOR AND EXECUTIVE PRODUCER OF THE TELEVISION AWARD WINNING GOSPEL DREAM TALENT SEARCH AS SEEN ON BET AND GMC.